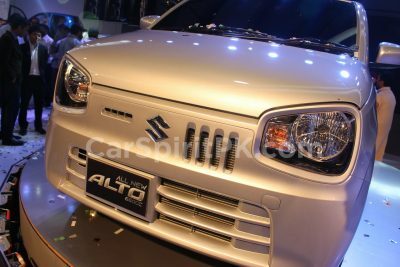 Maruti is on the verge of introducing the all-new third generation Suzuki Wagon R in India. 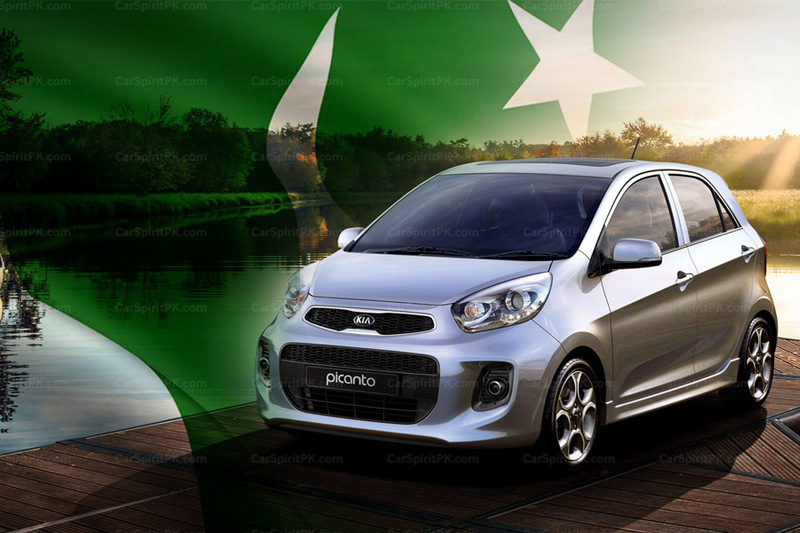 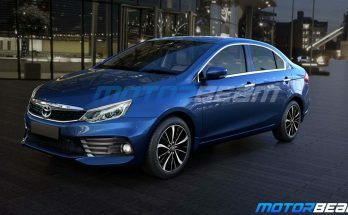 The company has released official images and video along with some details related to specifications and variants ahead of its launch, which is scheduled to take place on the 23rd of January. 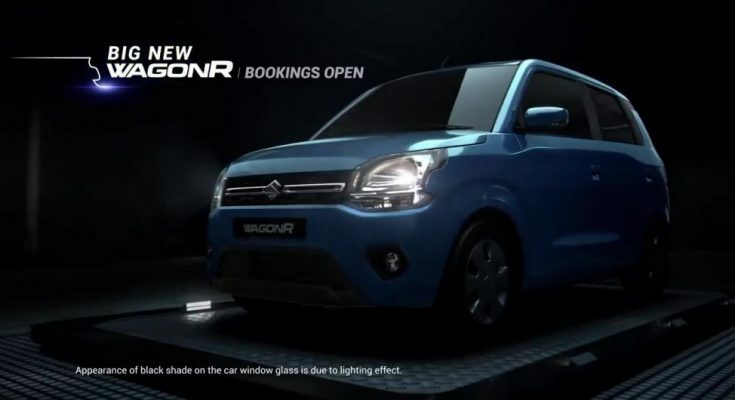 Marketed as the “Big New WagonR”, the new 2019 third gen model is bigger, wider and taller than its predecessor. 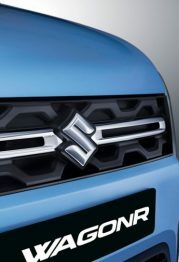 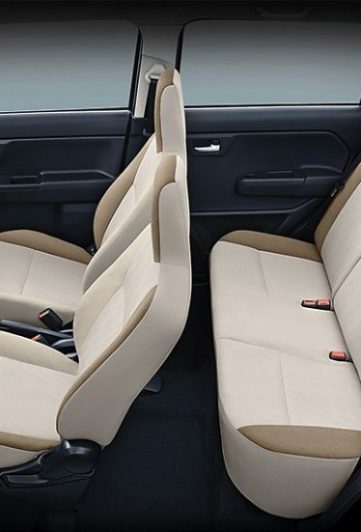 The 2019 WagonR has been built on Suzuki’s latest lightweight Heartect platform, which also underpins the Ignis, new Swift, Baleno and the Dzire. 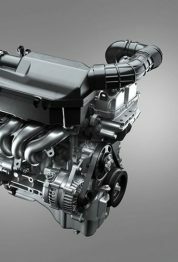 The third generation Maruti WagonR will come equipped with two engine options– a 1.0-liter K10B three cylinder or a 1.2-liter K12M four cylinder engine. 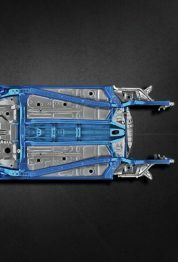 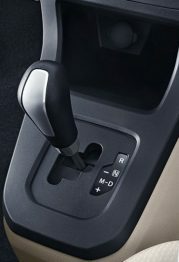 The engines will be paired to a 5-speed manual transmission or a 5-speed automated manual transmission. 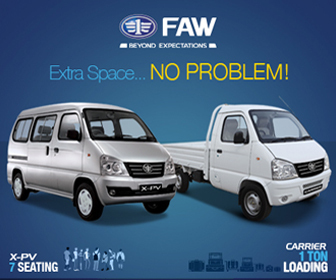 According to Maruti, the all-new WagonR has improved safety, rigidity and NVH performance. 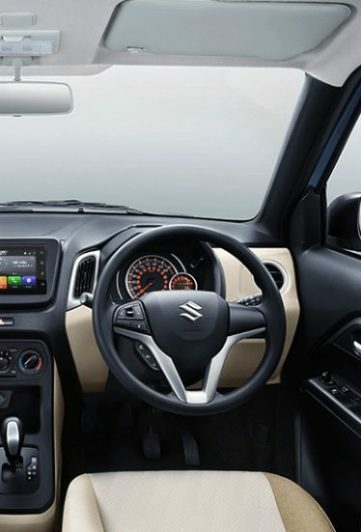 Features include a new Smartplay Studio touchscreen infotainment system, multi-function steering wheel, whereas on the safety front: driver airbag, ABS with EBD, front seat belts reminder, speed alert system and rear parking sensors will be available in all grades. 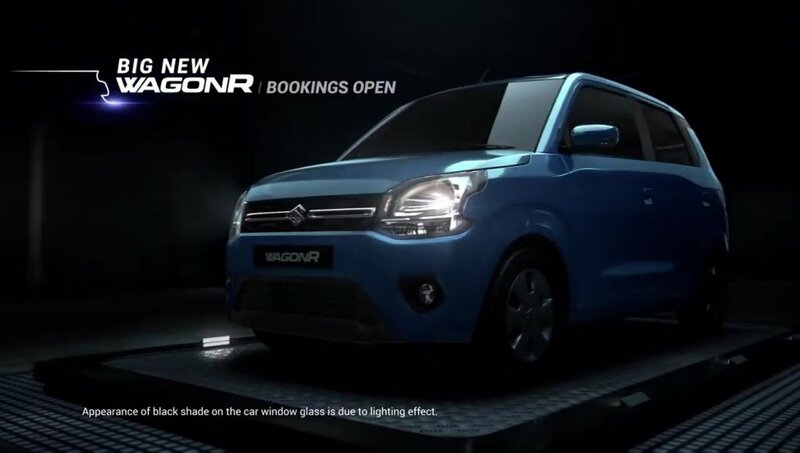 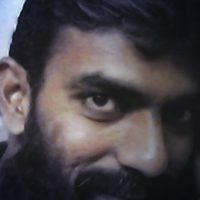 Pre-bookings of the new Wagon R have already commenced in India against INR 11,000 while the speculated price is expected to start around INR 4.5 lac.